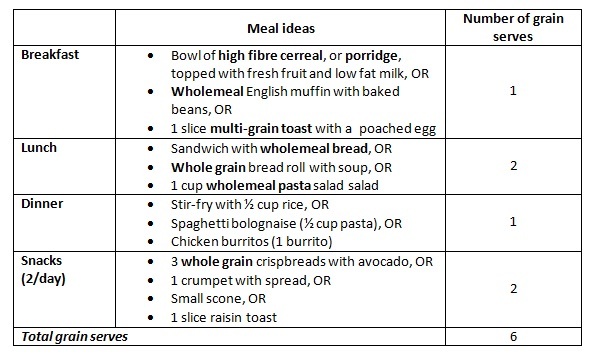 The revised Australian Dietary Guidelines were launched in February 2013 and continue to encourage Australians to eat a variety of grain foods as part of a healthy diet. The Australian Dietary Guidelines summarise the best available scientific evidence to provide a guide for a ‘healthy diet’. That is, they recommend food choices that provide the nutrients needed for optimal well being today and protect against chronic disease in the future. Guideline Three recommends people limit foods and drinks containing saturated and trans fats, added salt, added sugars and alcohol. While many of these foods, like cakes, pies, pizzas and salty snacks, may taste good most don’t contain a lot of important nutrients we need for optimal health. Also, people who eat these types of foods often are more likely to develop chronic disease. It is important to enjoy eating food and have variety so the Australian Dietary Guidelines state that people can choose these foods occasionally as part of healthy eating. Guideline Two recommends people ‘eat a variety of grain (cereal) foods, mostly wholegrain and/or high cereal fibre varieties, such as breads, cereals, rice, pasta, noodles, polenta, couscous, oats, quinoa and barley.’ Grains are recommended because they are the leading source of a range of essential nutrients as well as fibre in the Australian diet. It is recommended we choose whole grain and high fibre grain foods most of the time because they contain a range of protective components, such as phytonutrients, which are thought to play an important role in the prevention of disease. This means that refined core grain foods, like white rice and pasta, can be enjoyed as long as other grains in your day are whole grain or high fibre. 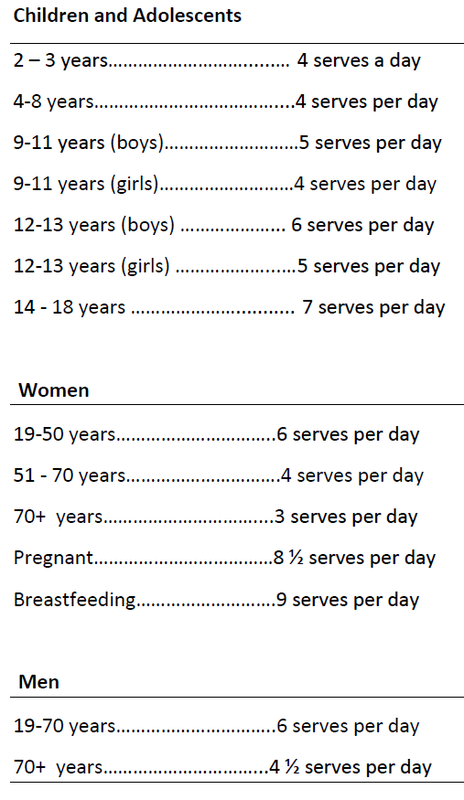 Table 1 lists the minimum number of serves of core grain foods recommended for people of average height with average levels of activity each day. People who are taller than average or more active will need more. What is a ‘serve’ of grain-based food?